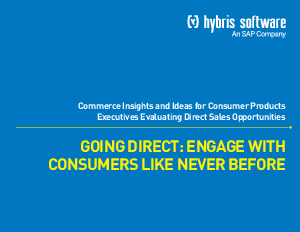 Going Direct takes a realistic look at the gaps that exist between what consumers want, versus what companies actually deliver. It offers advice, strategies, and next steps that can help organizations close these gaps. It is designed to assist in the development of a successful omni-channel engagement strategy, one that lets companies connect and interact with consumers in a contextual, relevant way.